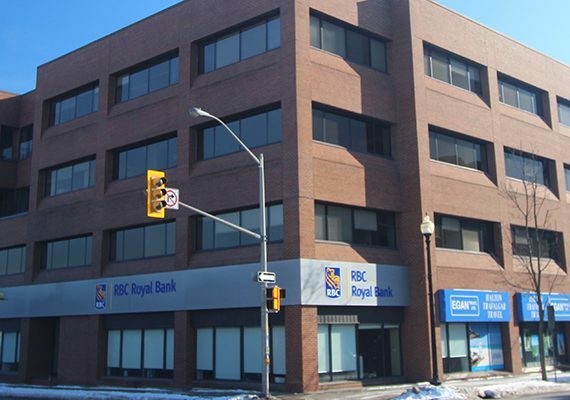 The Royal Building is located in the heart of beautiful downtown Oakville. This cozy location is only a few minute walk away from lake Ontario, several parks and Olde Oakville town square. There are scores of delicious restaurants and high-end shops within a 1 km radius of this professional office space. 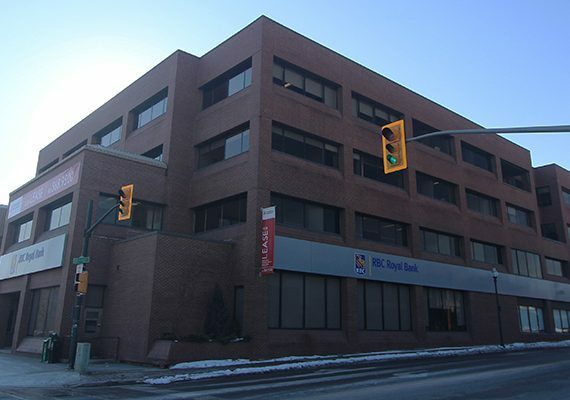 The Lisgar corporate head office is conveniently on site for your immediate assistance with any questions. Ample public transit is available with Oakville’s main GO train station up the street on Trafalgar Rd and a bus stop immediately next door to the Royal Building on Church St.
Lisgar Commercial Real Estate is an independent owner and manager of commercial Real Estate in Ontario. © 2018 Lisgar Commercial Real Estate . All Rights Reserved.